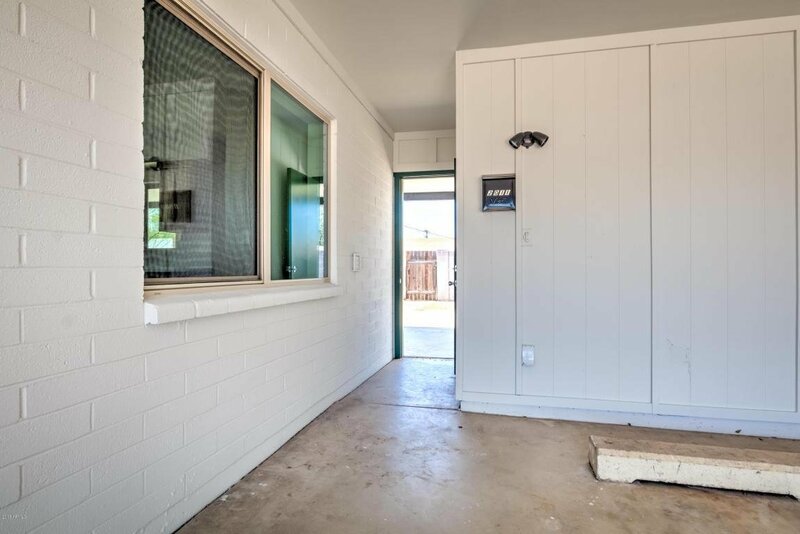 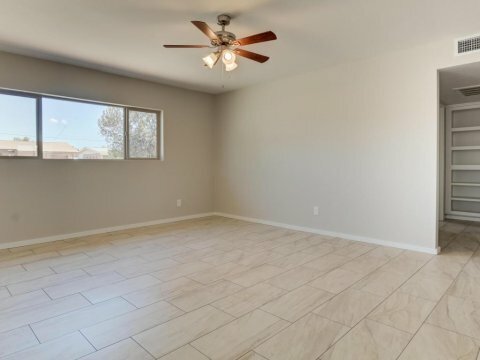 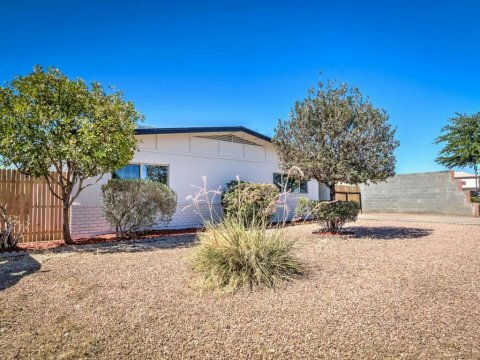 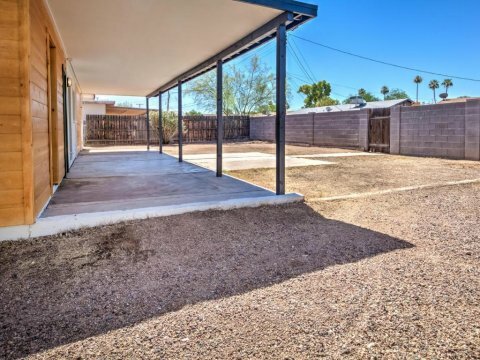 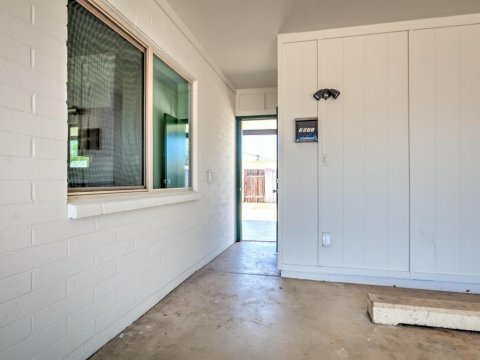 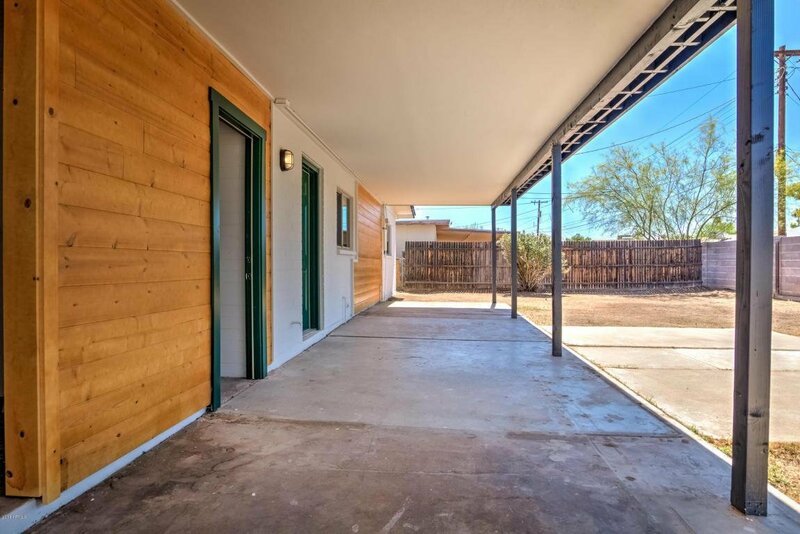 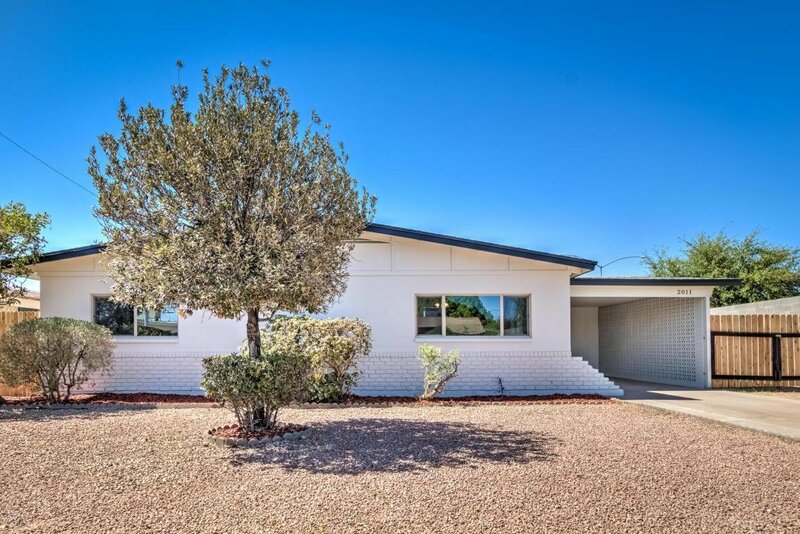 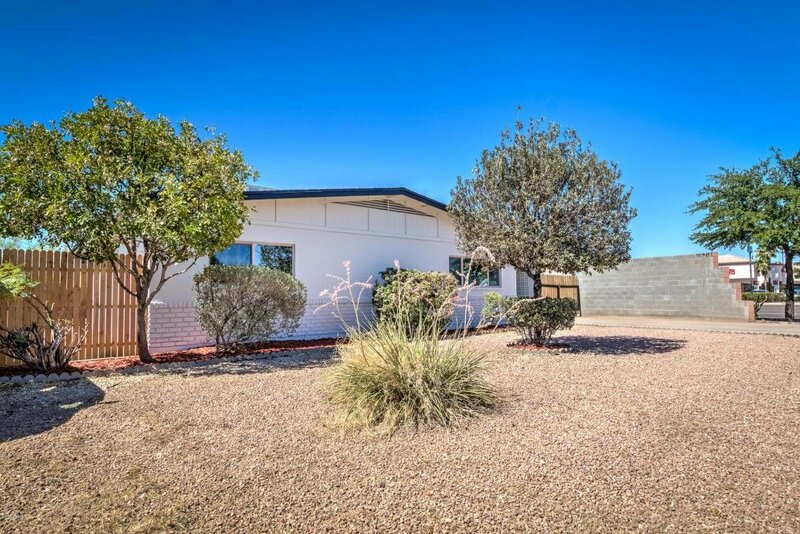 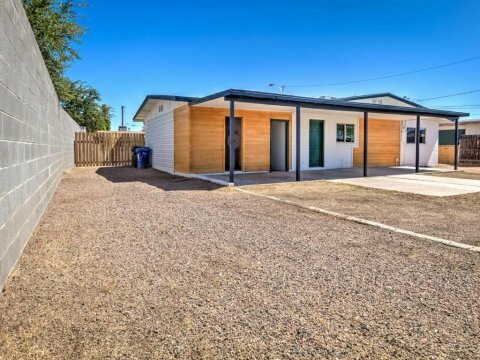 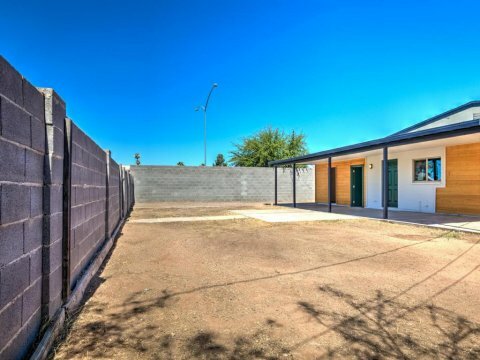 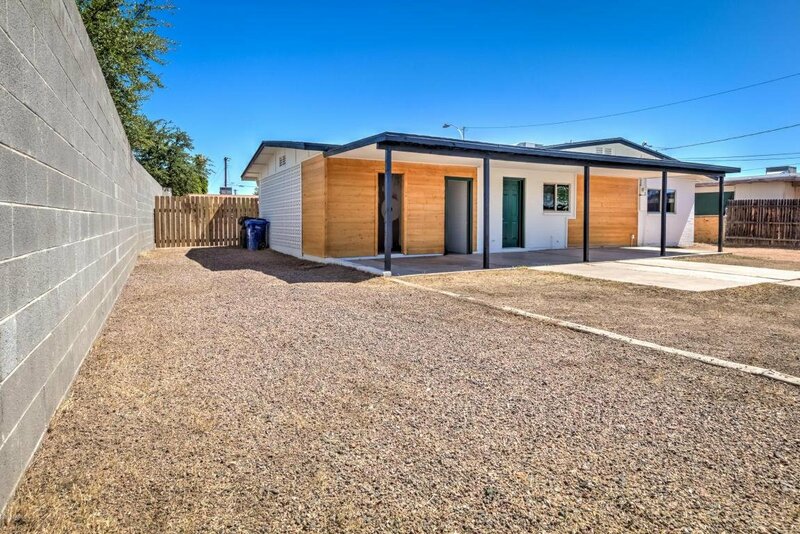 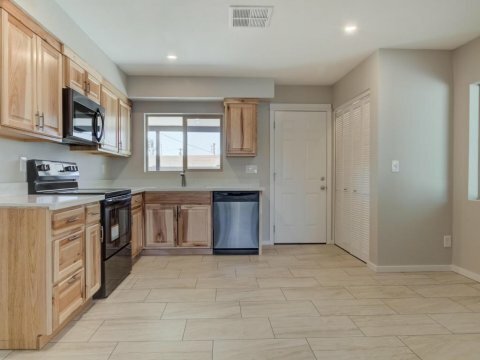 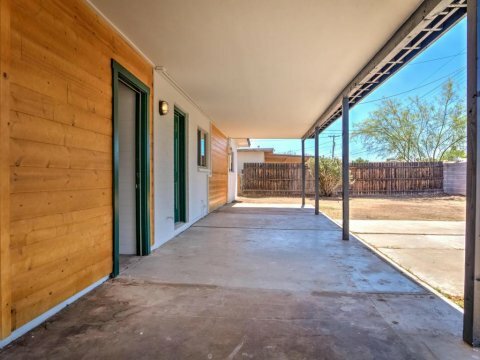 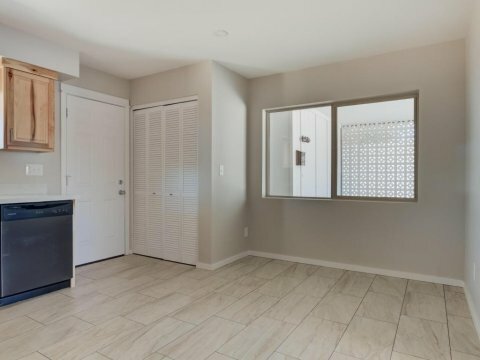 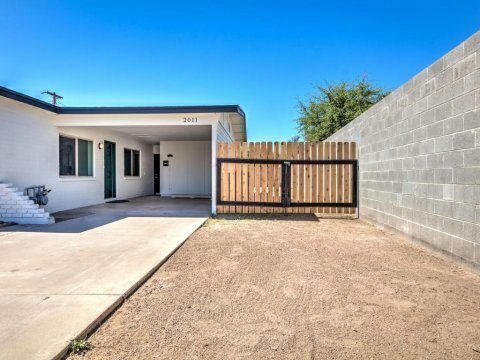 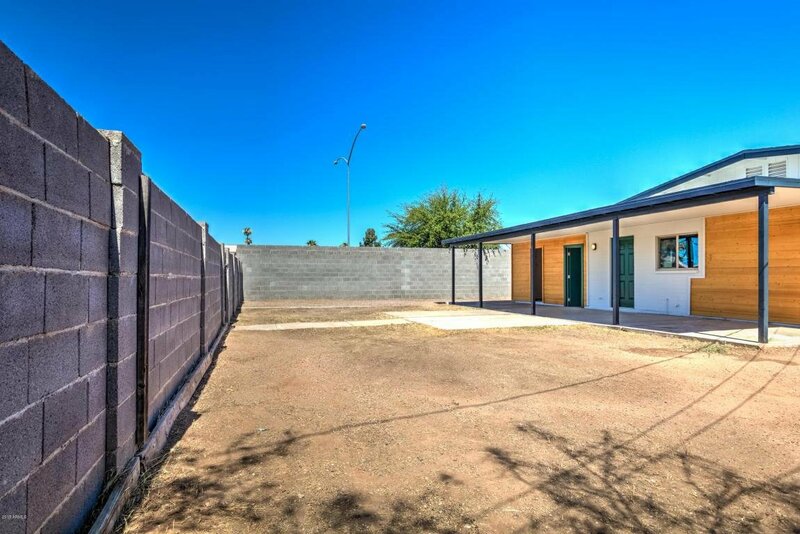 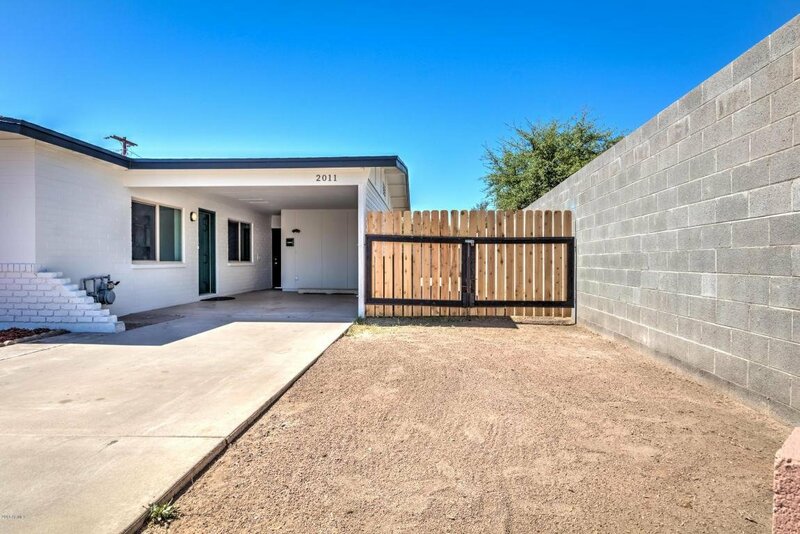 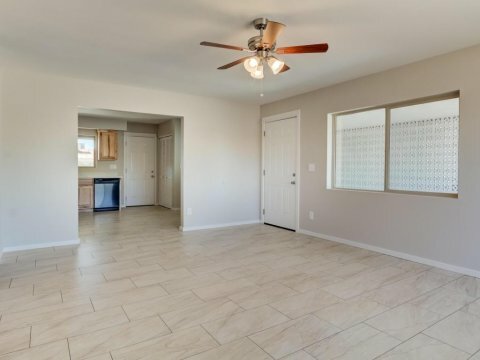 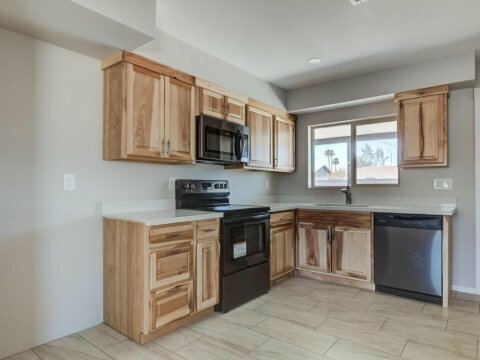 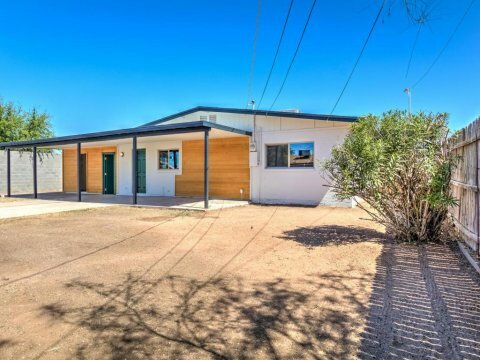 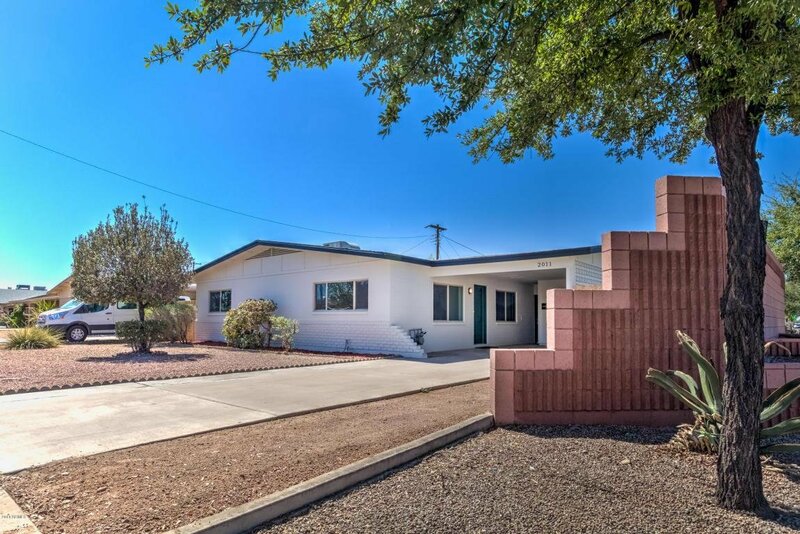 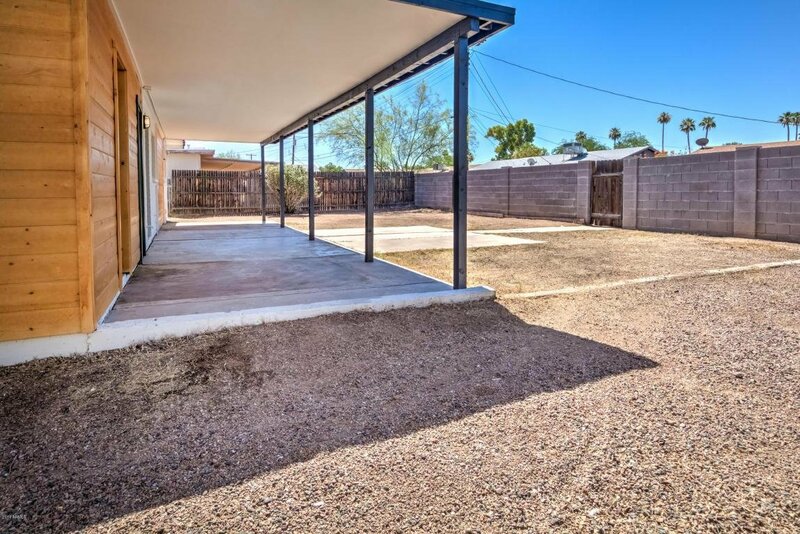 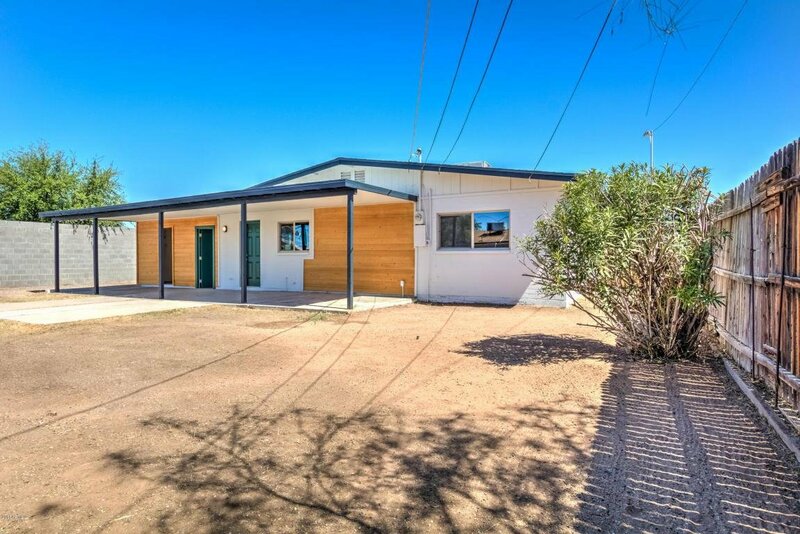 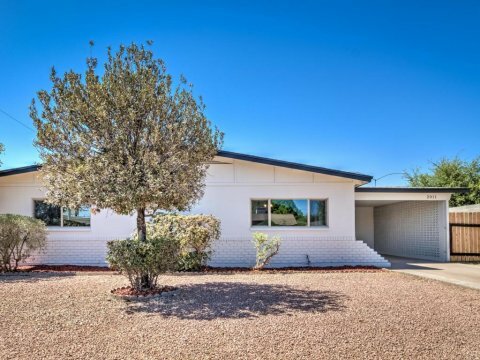 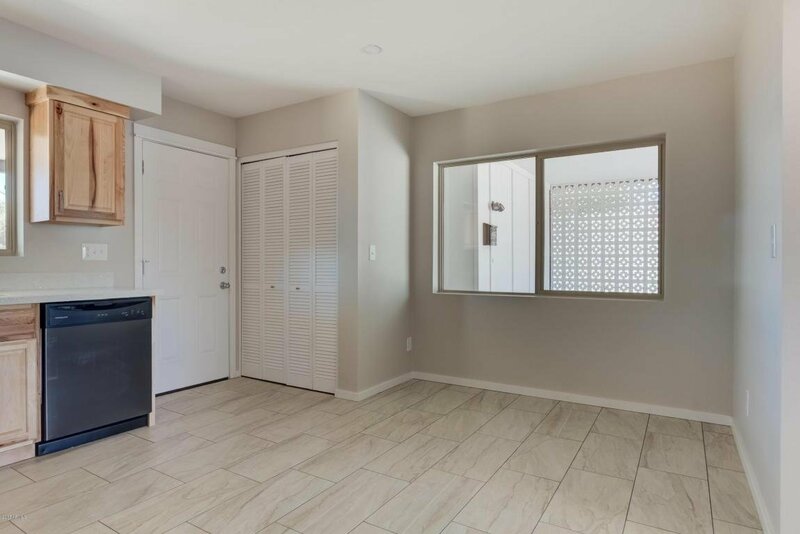 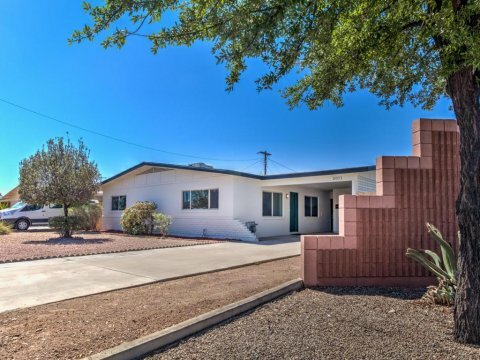 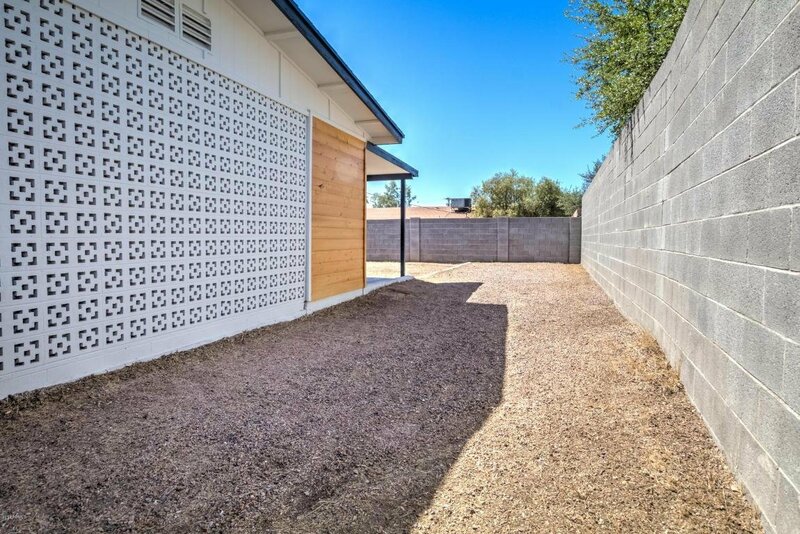 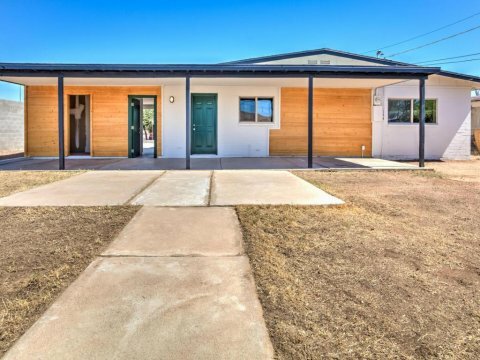 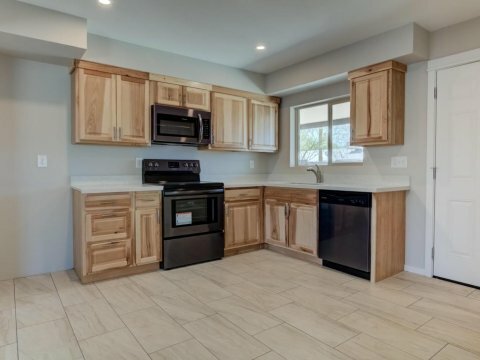 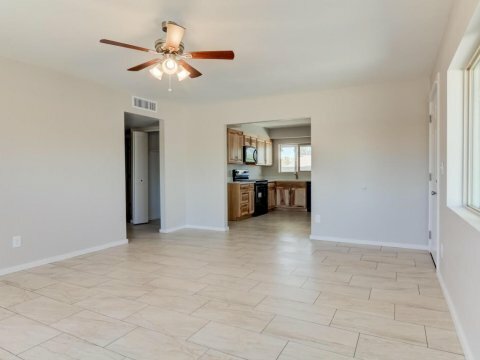 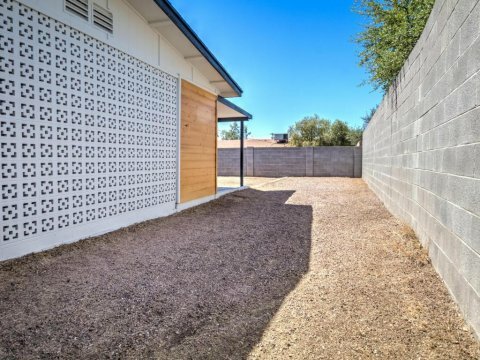 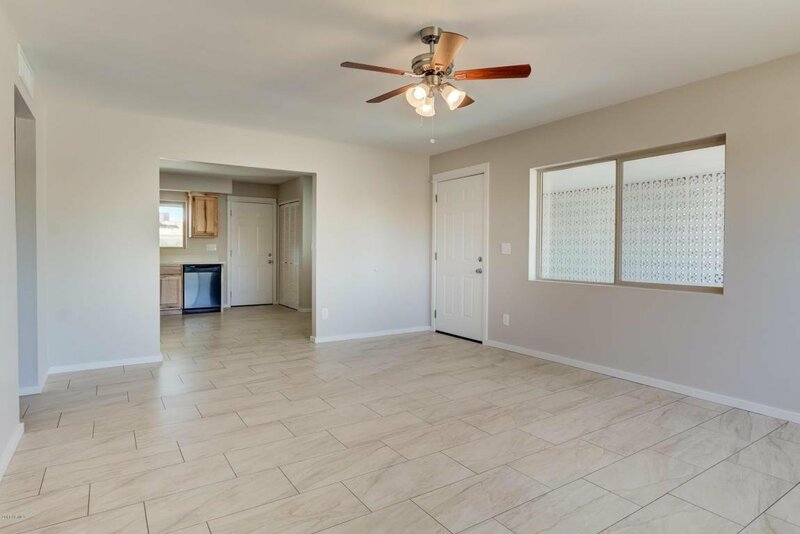 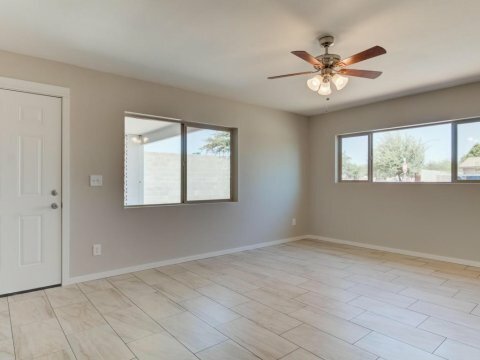 AMAZING MESA REMODEL READY FOR YOU TO CALL HOME! 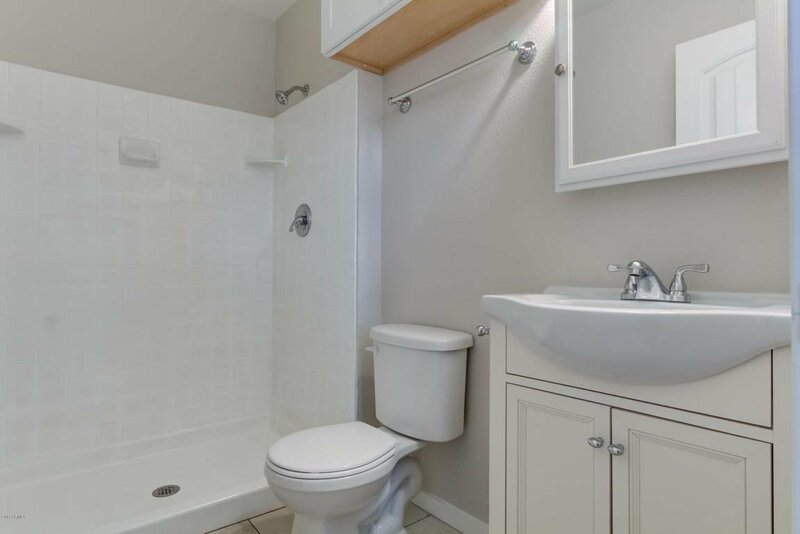 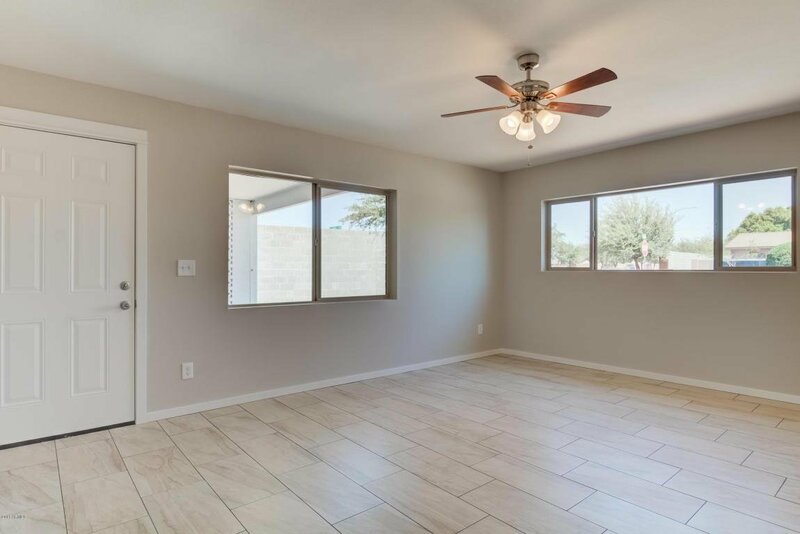 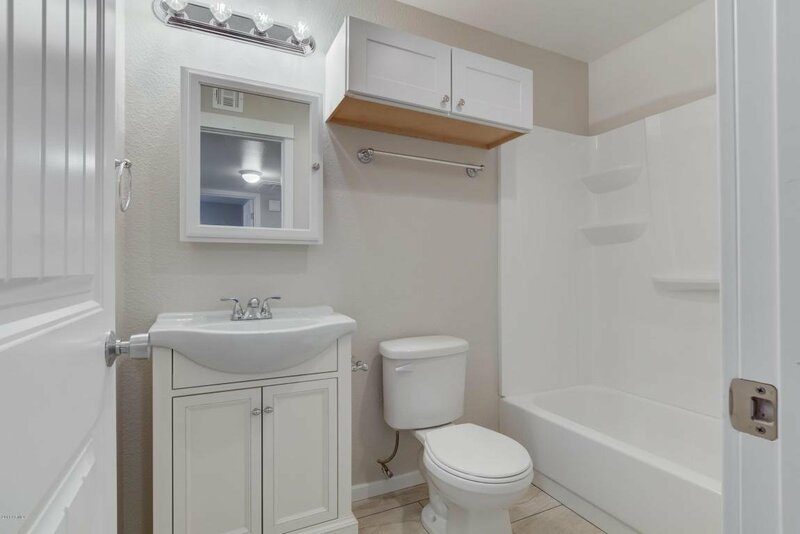 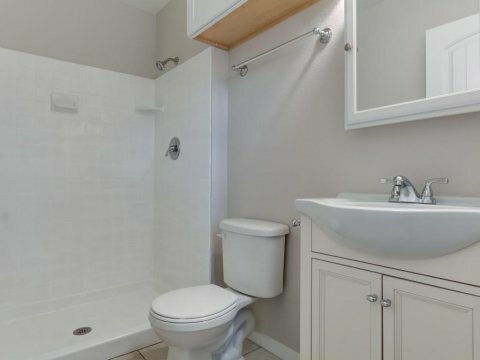 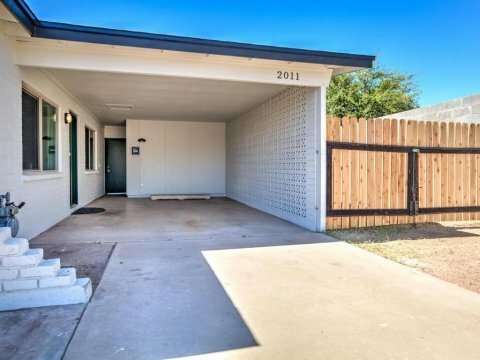 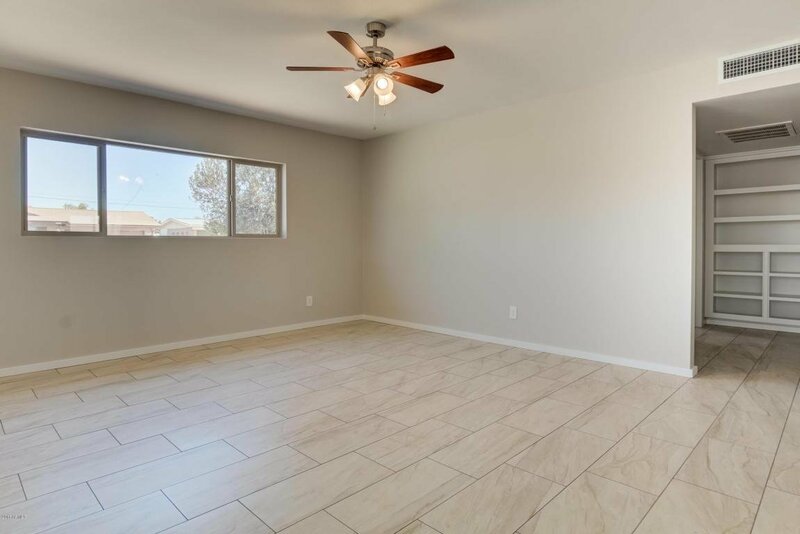 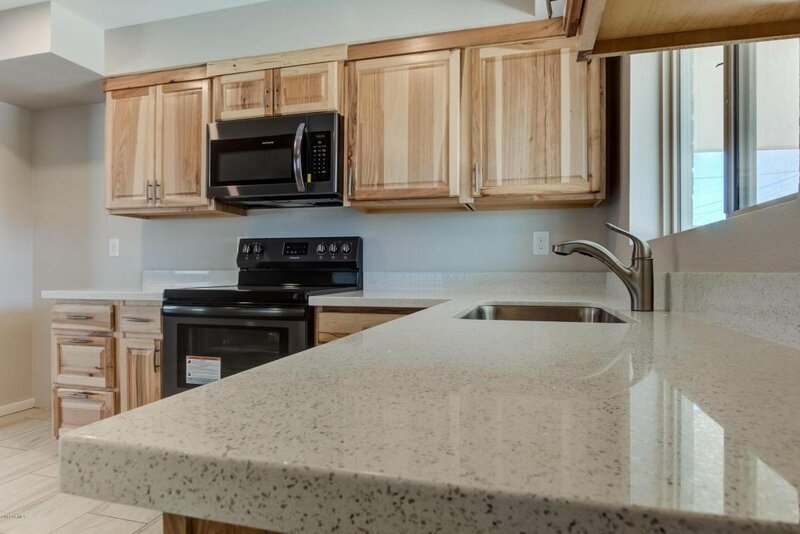 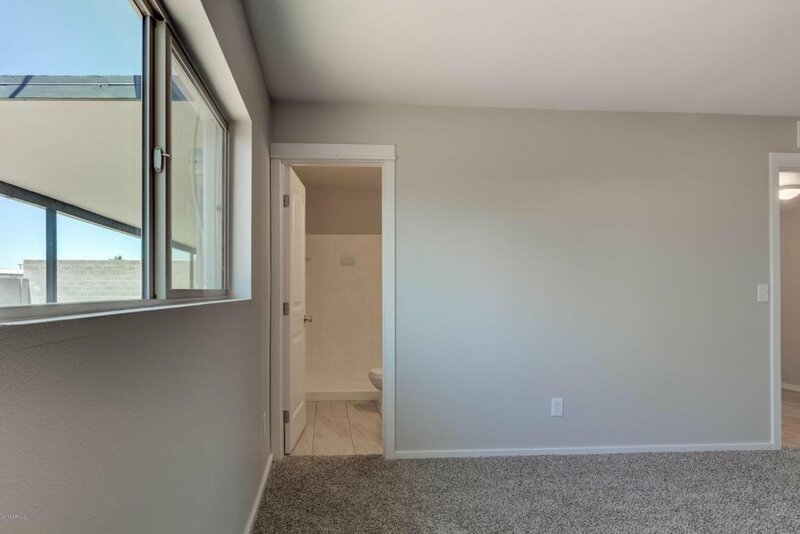 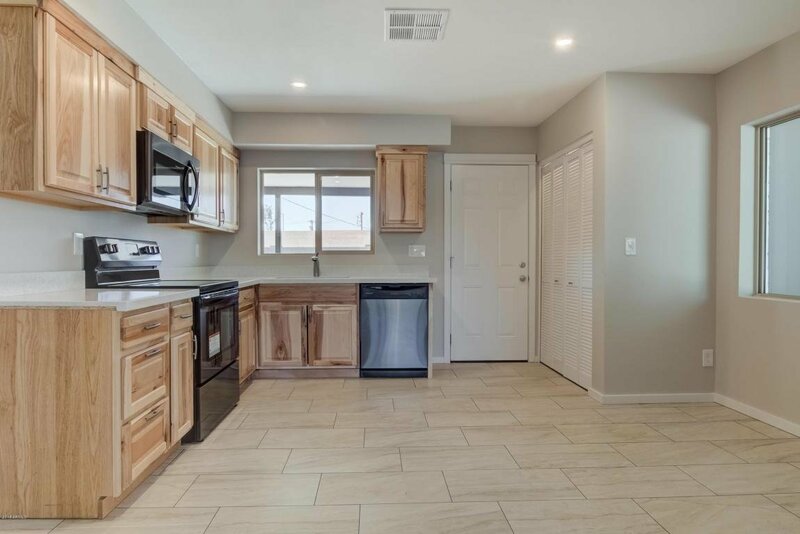 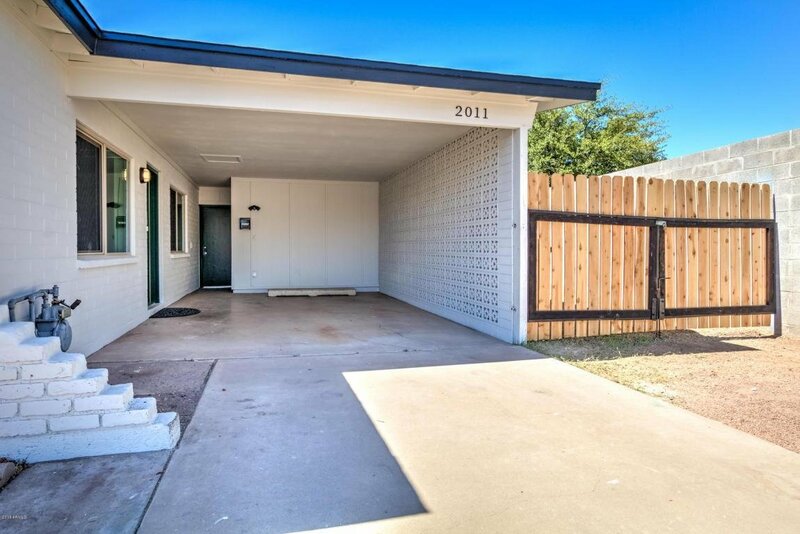 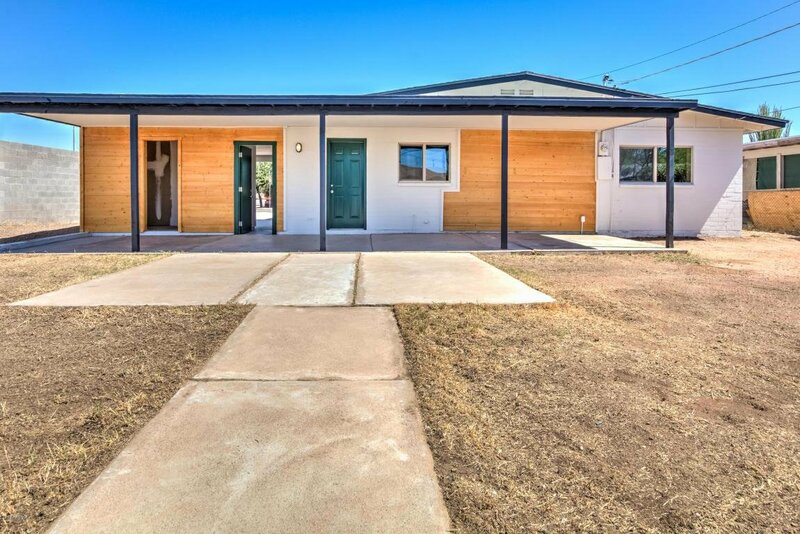 This beautiful home boasts new tile floors, all new dual-pane windows, new interior doors, interior/exterior paint, new roof w/ warranty, new exterior siding, new fans, fixtures, new bathroom vanities…the list goes on and on! 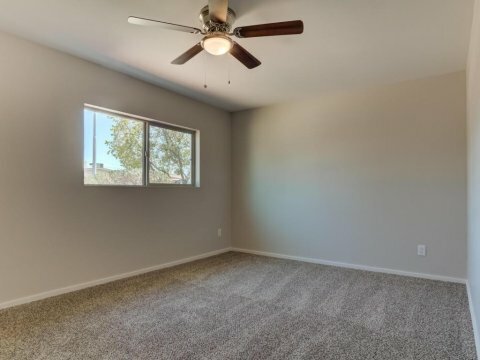 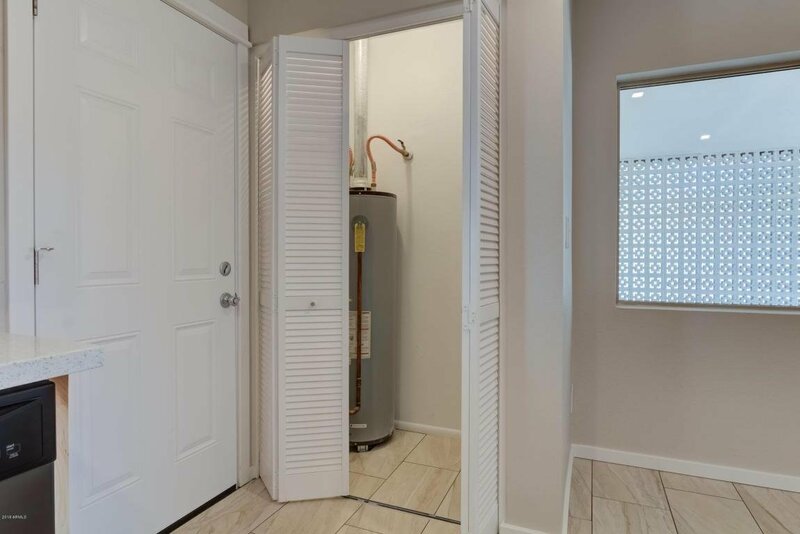 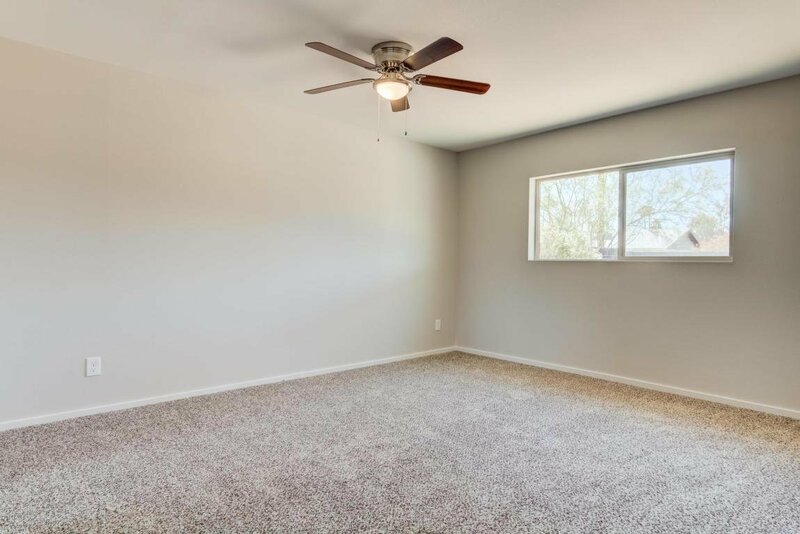 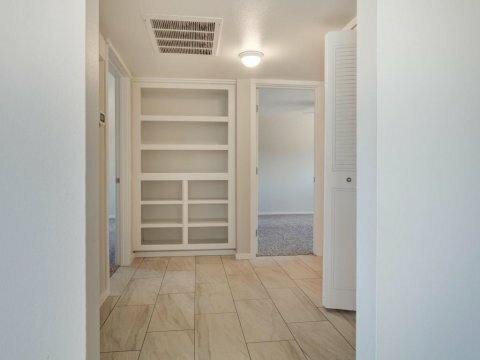 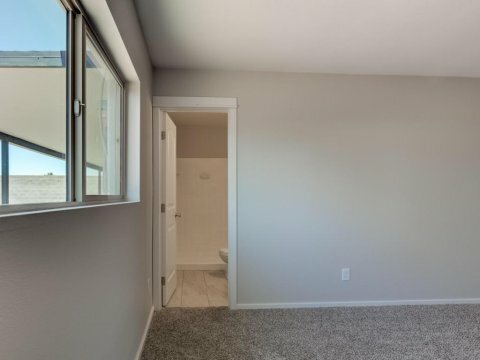 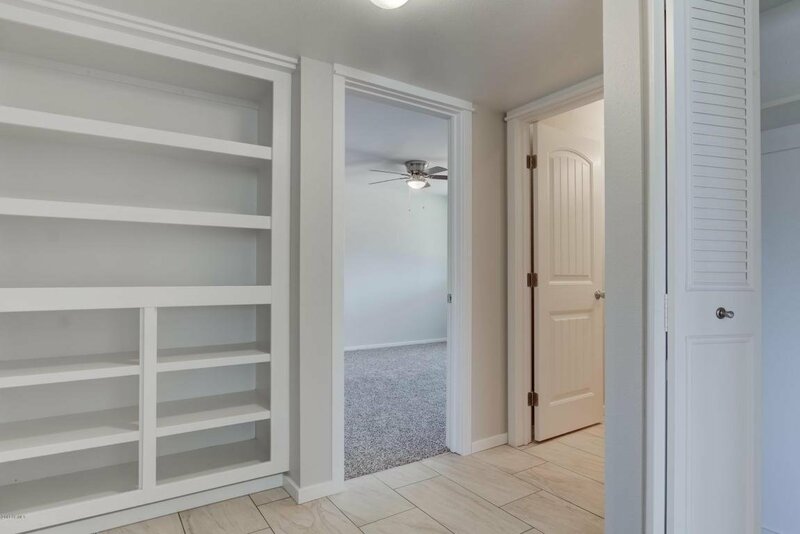 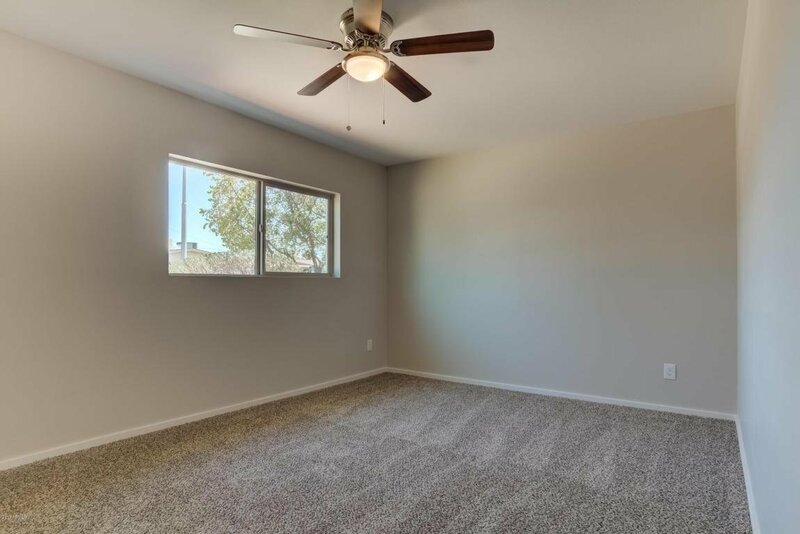 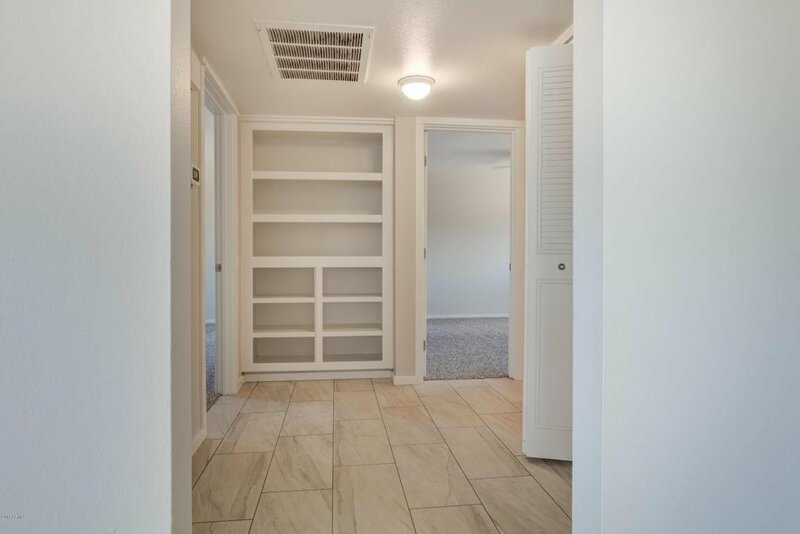 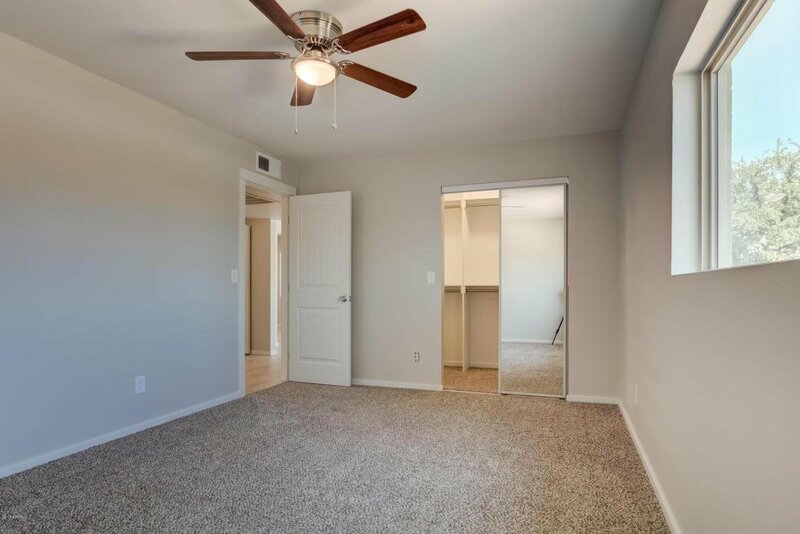 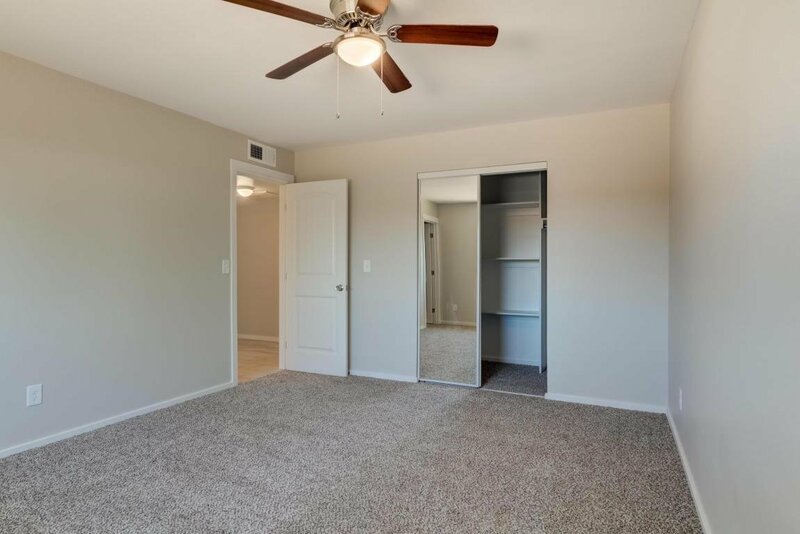 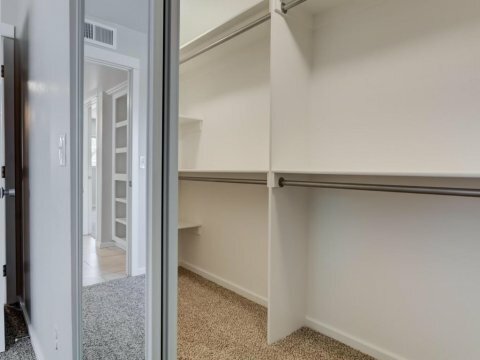 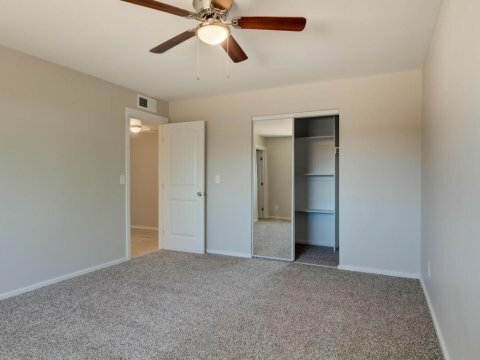 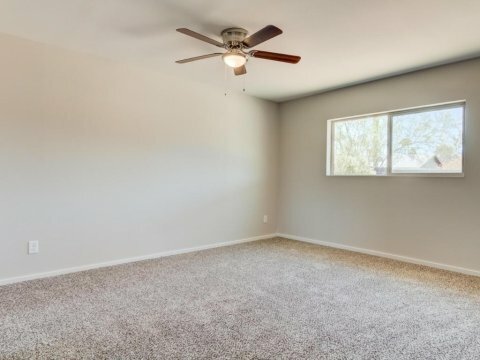 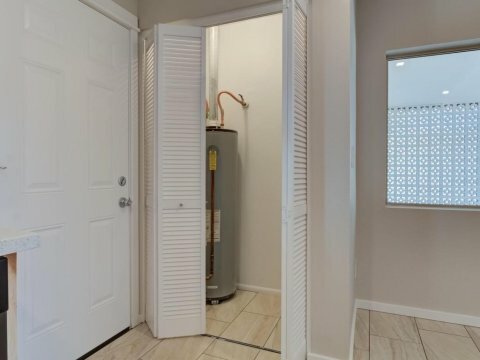 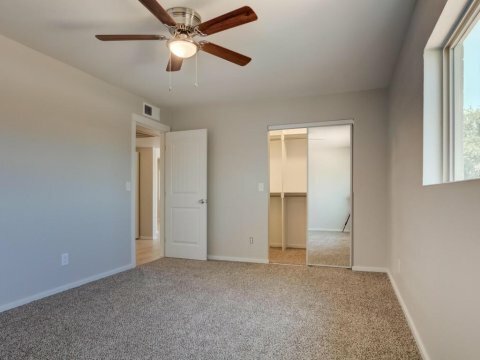 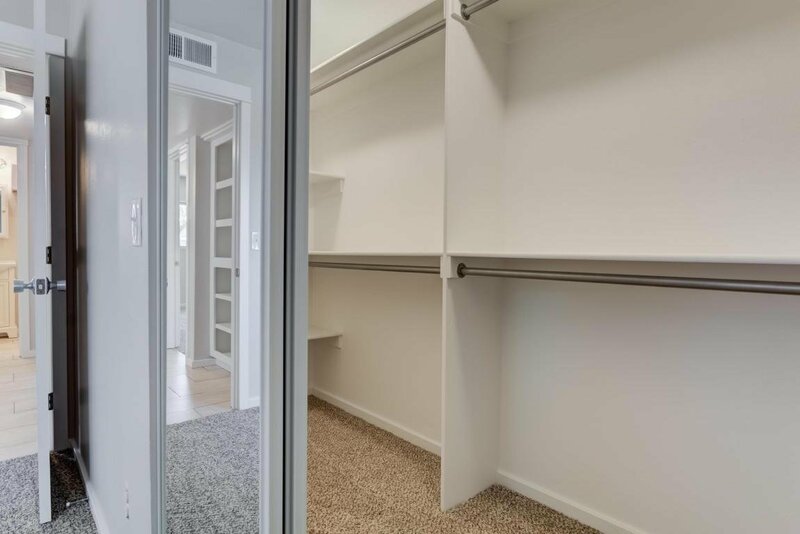 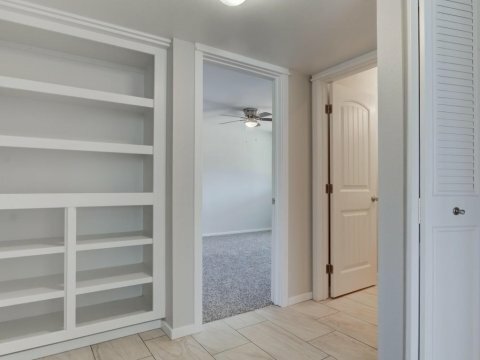 OVERSIZED BEDROOMS with HUGE new custom walk-in closets can comfortably hold multiple people, new carpet, fans, and mirrored closet doors. 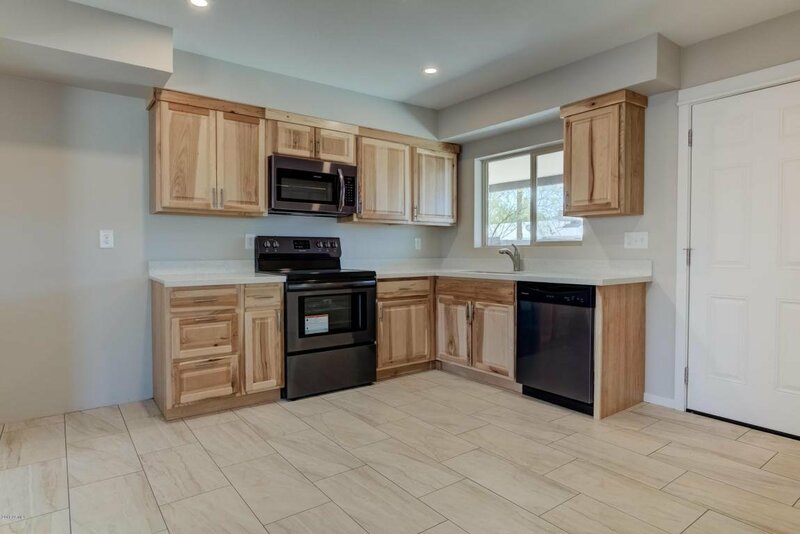 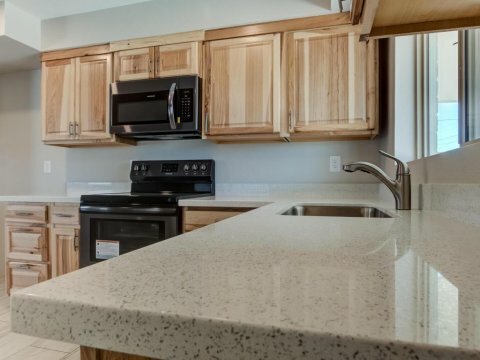 The beautifully updated kitchen has new cabinets, quartz counter tops, and black stainless steal appliances to complete the look. 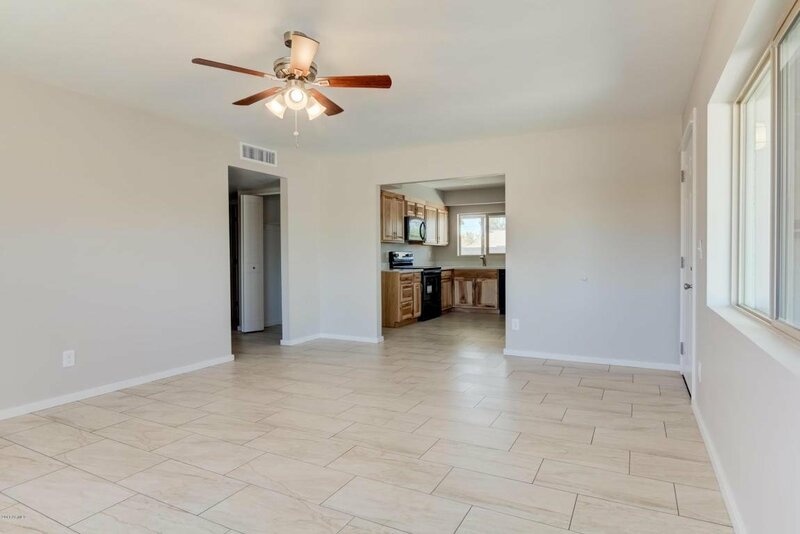 Kitchen and eat-in dining are open to the spacious living area. 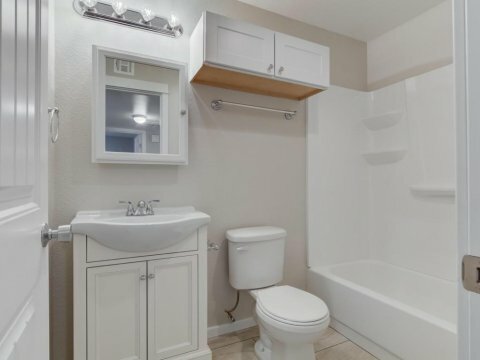 Interior laundry with new washer box. 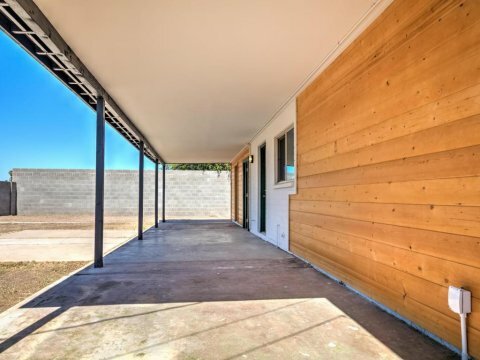 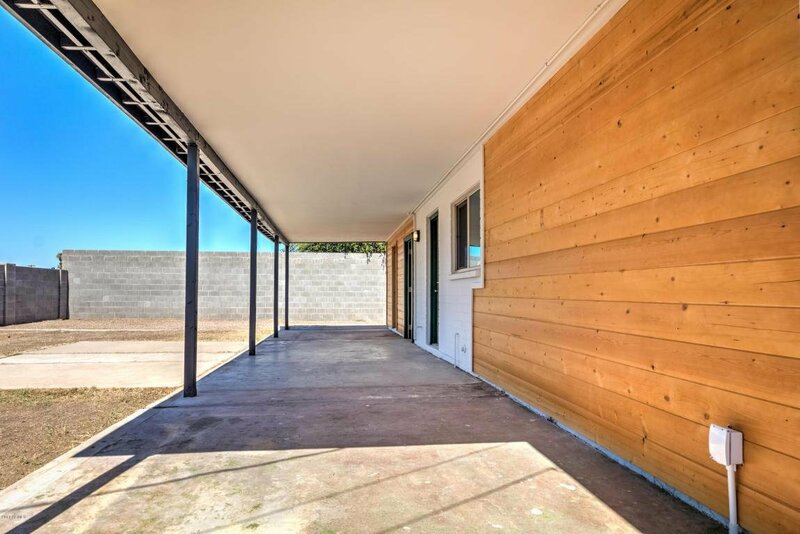 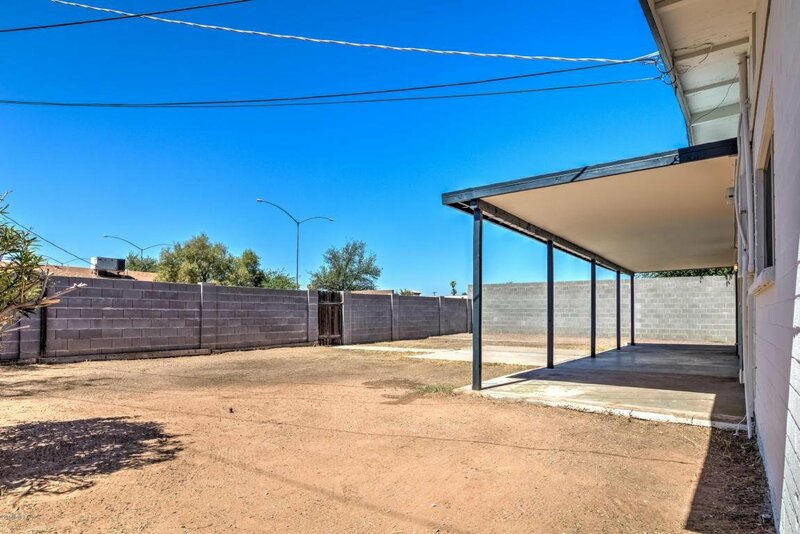 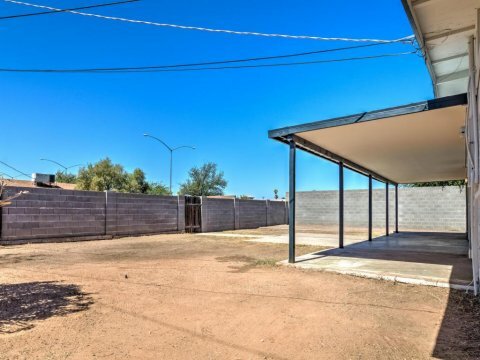 The backyard is complete with a new covered patio and plenty of space for entertaining. 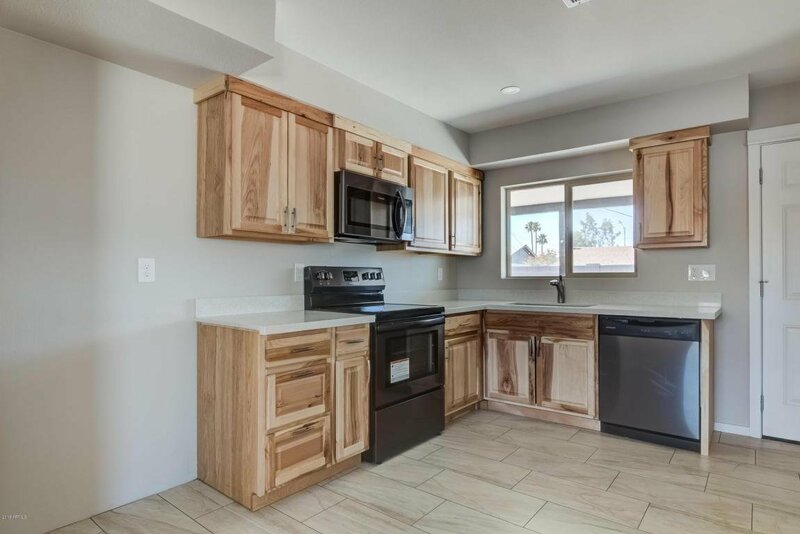 Now accepting FHA offers!